Another Stranger Me Me is the last single of the band today. It is composed of the demos of Lionhearth and The Edge and All The King's Horses the bonus track of the japanese version of A Twist In The Myth. Dream A Little Dream Of Me, written in 1931 by Milton Adolphus (17 years old at that time), an american pianist and songwriter, is the most intersting part of the single. 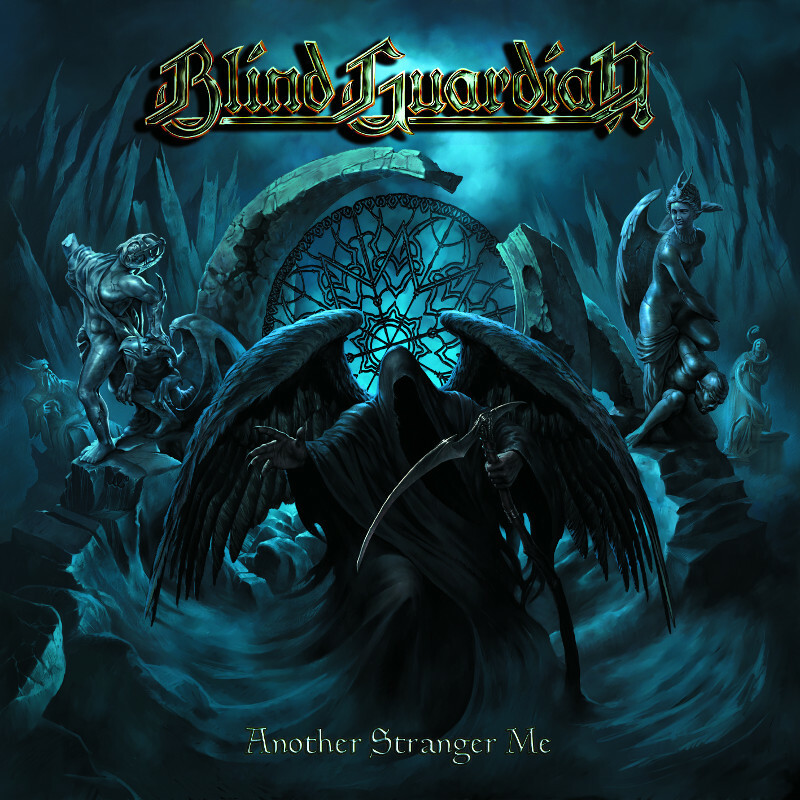 The song is like a Blind Guardian's one and it's easy to imagine the band walking in the streets of New York in 1931. This single also contains the clip of Another Stranger Me, already present on the different limited editions of the album. This clip exists in 2 versions, one censored for MTV, All Music and all the musical channels, and one which isn't censored, present on this single and on the limited versions of A Twist In The Myth. The censored passage is the one from 1:15 to 1:30, when the blood appears on the mirror.